The project “Follow me” started as an initiative to gather people who share the same passion: traveling. Many people love to travel but not so many can afford it. So we created this project to organize low cost trips affordable to everyone. Tenerife is a paradise for tourists and makes an idyllic holiday destination. The south of the Island, particularly Playa de las Americas, is world famous for its nightlife scene. 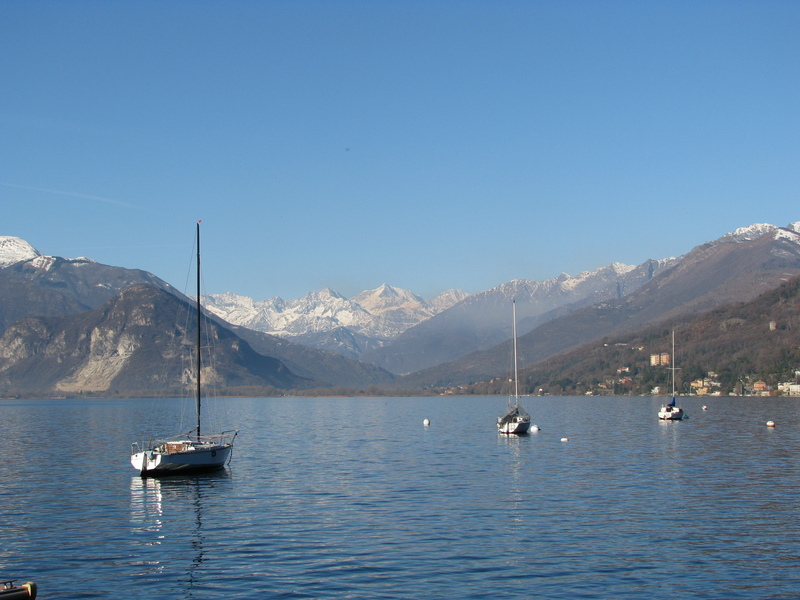 Lake Maggiore, Italy serves as a boundary between the Piedmont and Lombardy region. This area is one of Italy’s best kept secrets and could easily be considered one of the most beautiful places in the world. The climate of the lake area is semi Mediterranean with beautiful vegetation and gardens. 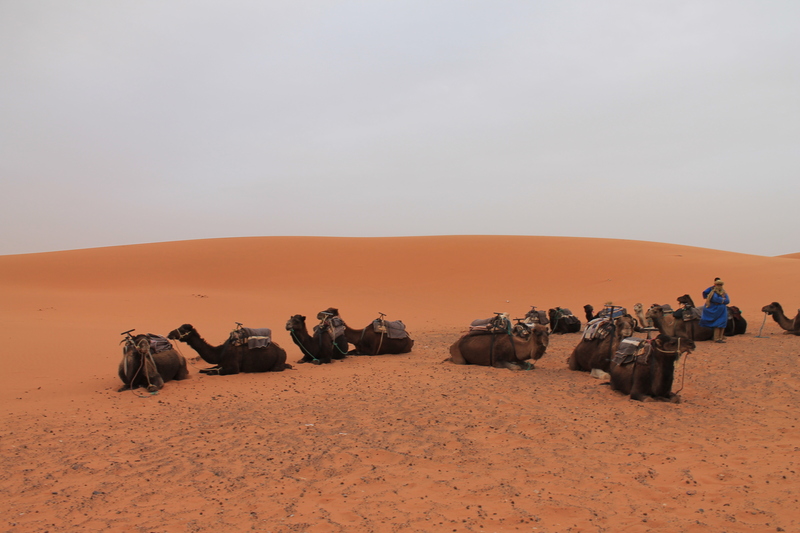 Morocco has a rich culture steeped in ancient history, and many tourist activities involve simply witnessing daily life, whether in the country, or in town. Moroccan cities are things of beauty unto themselves, and the marketplaces alone are worth the trip. Use these resource to discover the parts of Morocco you’d most like to visit.